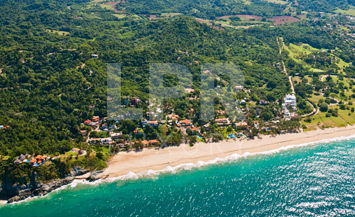 Featured Archives - Page 3 of 5 - The Mexico Land Catalog - Development Land and Homesite building lots for sale in Mexico. 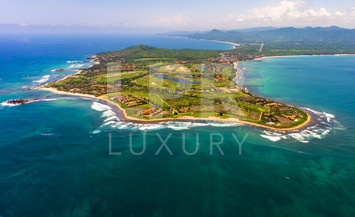 A limited selection of spectacular beachfront and oceanview homesites in the Kupuri neighborhood in the initial offering. 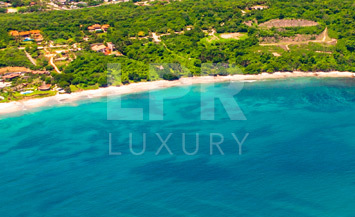 Located on Litigu Bay, ownership privileges will include special owners-only amenities, including access to a private yacht pier with an intimate yacht club. 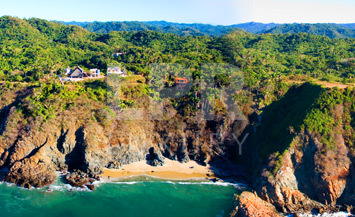 Perched On The Cliffs Above A Private Cove. 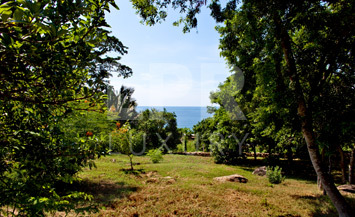 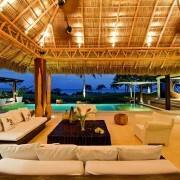 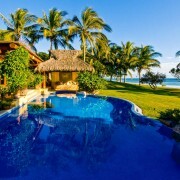 This 1200 M2 Lot Provides The Best That Mexico Coast Living Has To Offer. 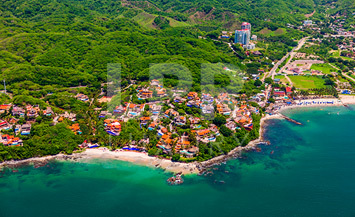 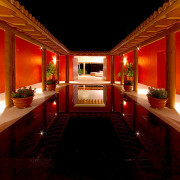 Excellent low density residential resort development in San Pancho, (San Francisco) Riviera Nayarit. 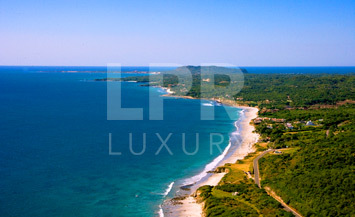 Nahui, a 2,100-acre development situated west of La Cruz de Huanacaxtle, in between Real del Mar/Arena Blanca and the beach of Destiladeras heading west towards Punta de Mita. 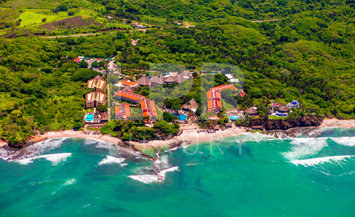 The property has over 4.5 km of oceanfront and more than 243 meters of elevation change. 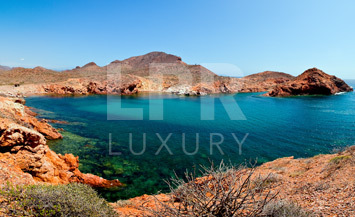 Coastal land development opportunities in the Sea of Cortez, Sonora, México. 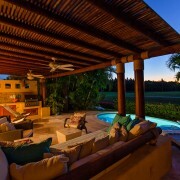 La Punta Estates is an exclusive community located within the gates of Punta Mita. 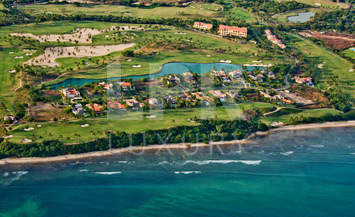 These 30 oceanfront lots, each at least 1 acre size, are located at the peninsular tip of the Bay.